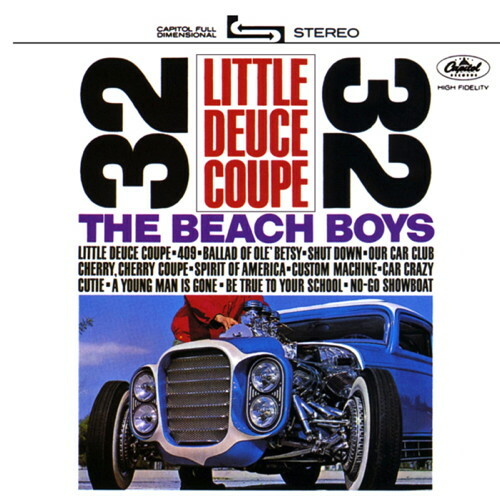 Clarence 'Chili' Catallo’s the 'Silver Sapphire' became better known as the 'Little Deuce Coupe' after appearing on the Beach Boy's album cover. 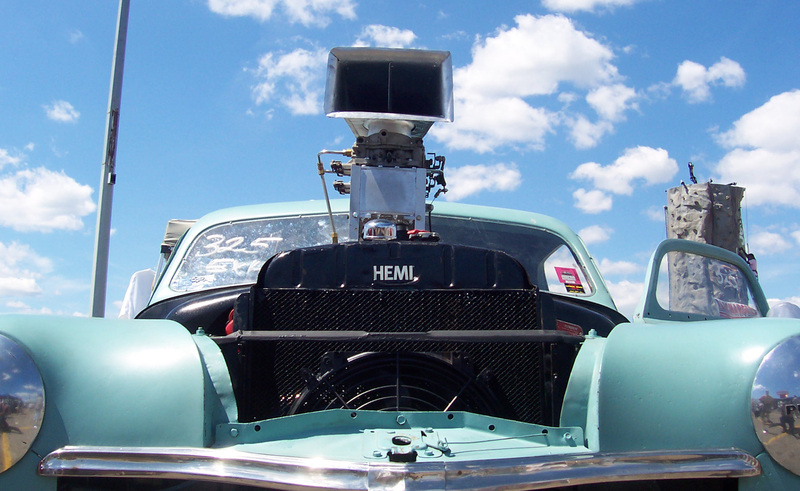 We are talking about wild and wooly altereds…and one of the most famous in the world is Walt Knoch's 'Walt's Puffer'! 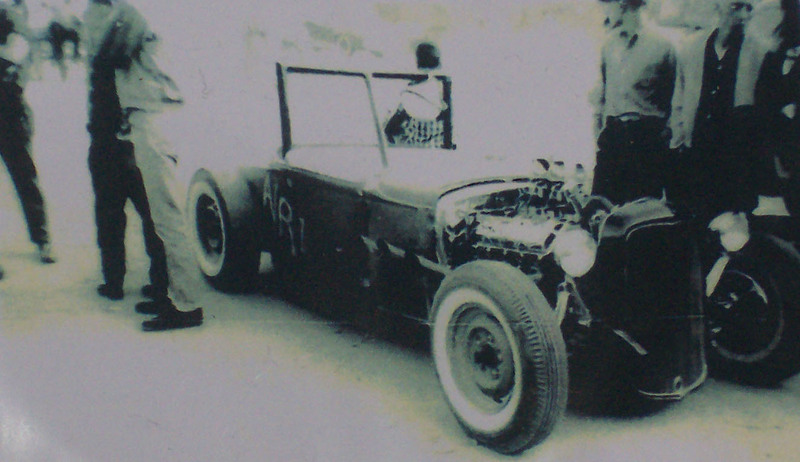 Tommy Foster started work on this jewel in 1949. The proportions are damn near perfect. 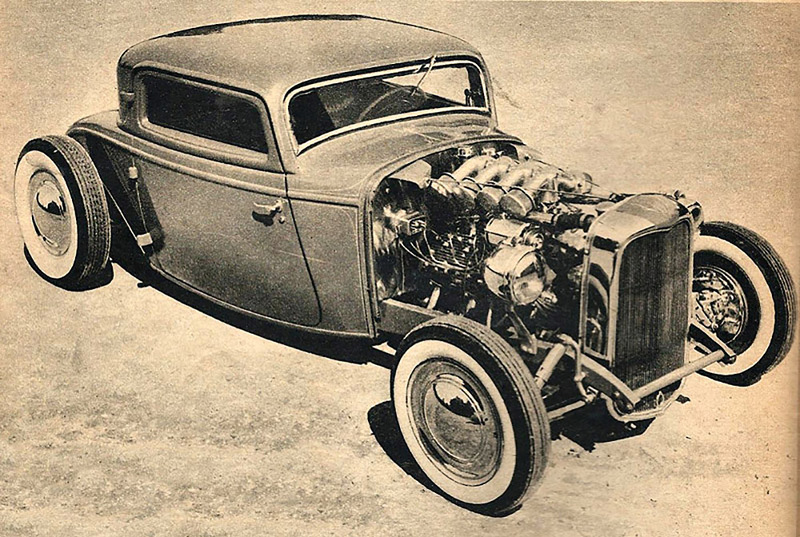 Frank Mack’s ’27 is another Hot Rod Hall of Fame legend. 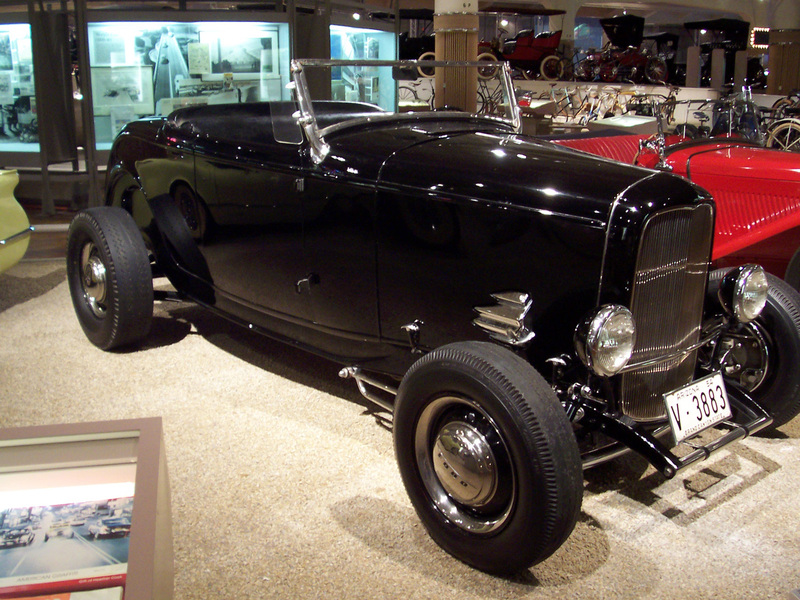 The 69’er is the name of DonVargo’s ’34 Ford Roadster. 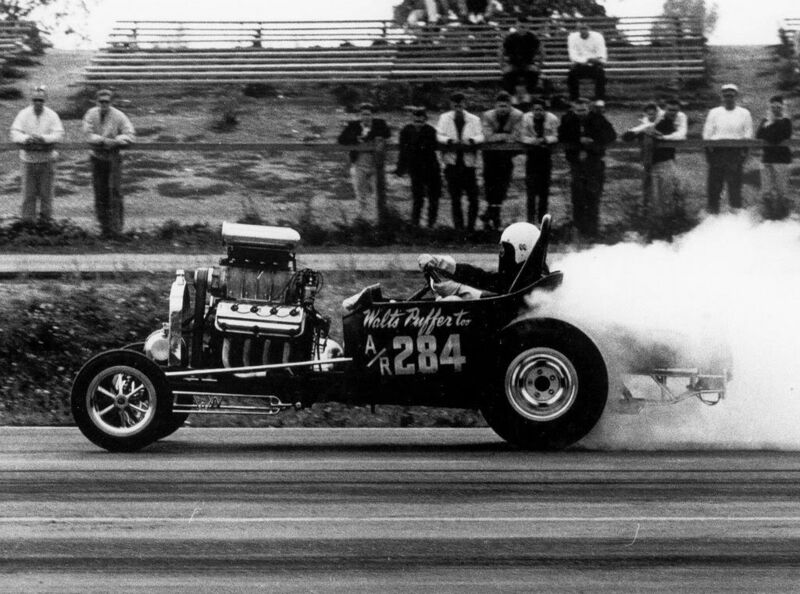 Bill Couch’s ’34 was built in 1950 and 1951 by Joaquin Arnett. 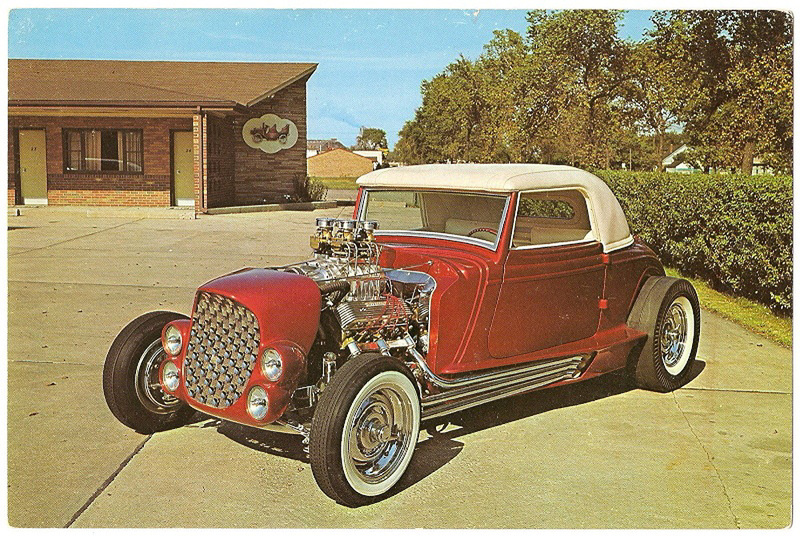 Richard Smith’s ’32 highboy roadster is originally from Arizona and built in 1954. 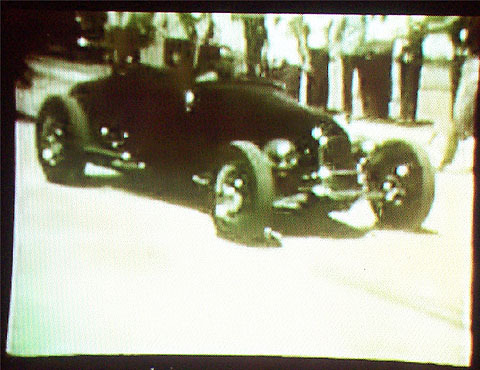 The High & Mighty - the Ramchargers’ first racing car. 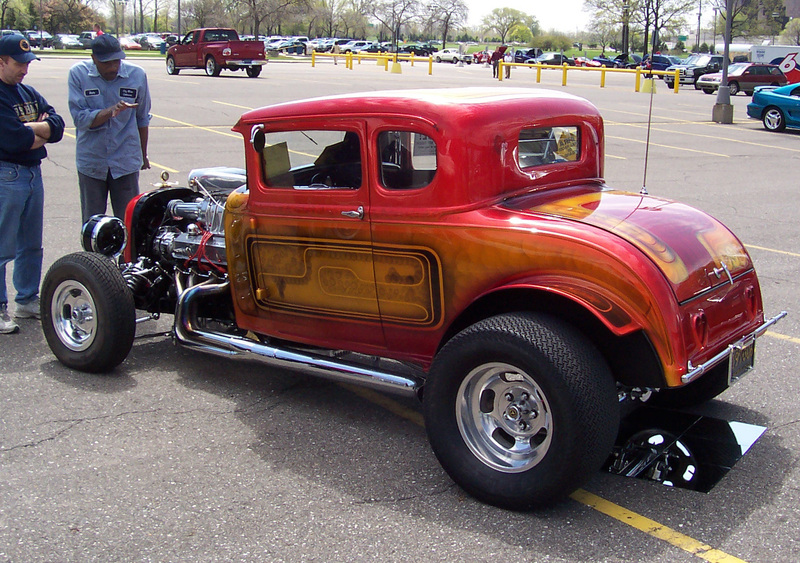 Mark Hamilton is the builder and owner of this chopped ’31 Ford coupe. 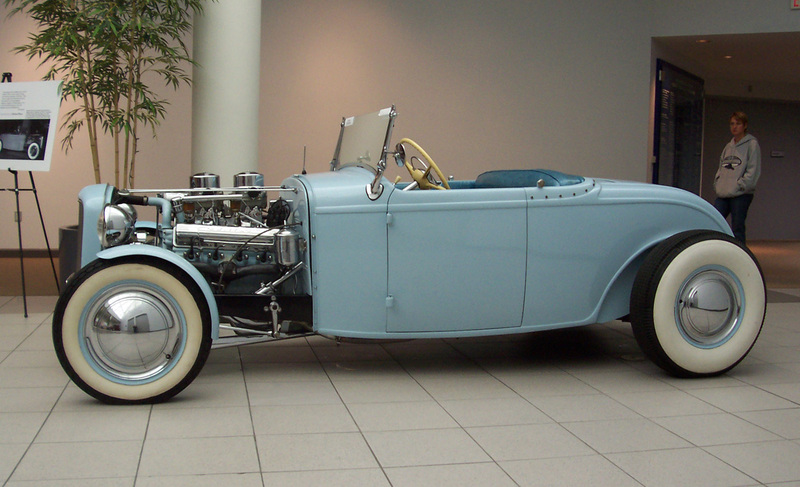 This roadster was built by Bob Bateman of Roanoke, Virginia in 1956. 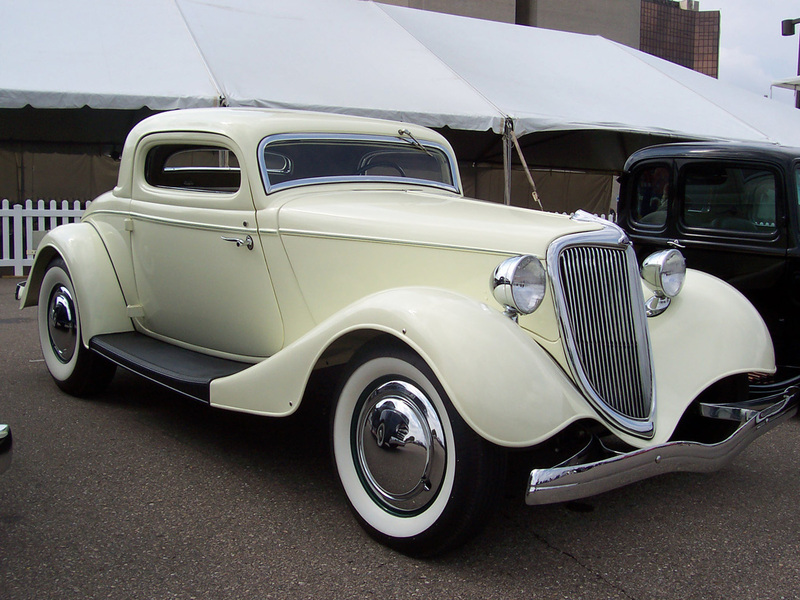 This ‘32 Ford 3-window coupe was built in 1953 by Andy Kassa of Passaic, New Jersey.